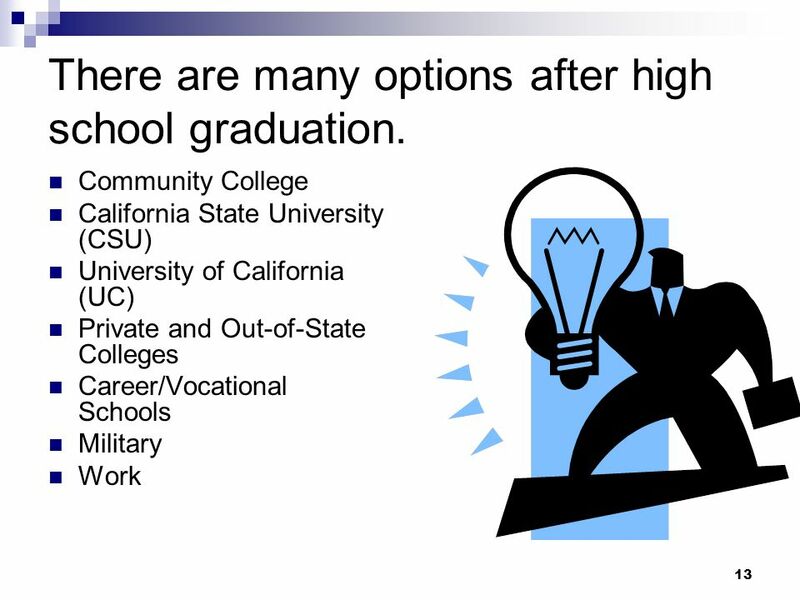 Not everybody goes to college—and that’s okay! 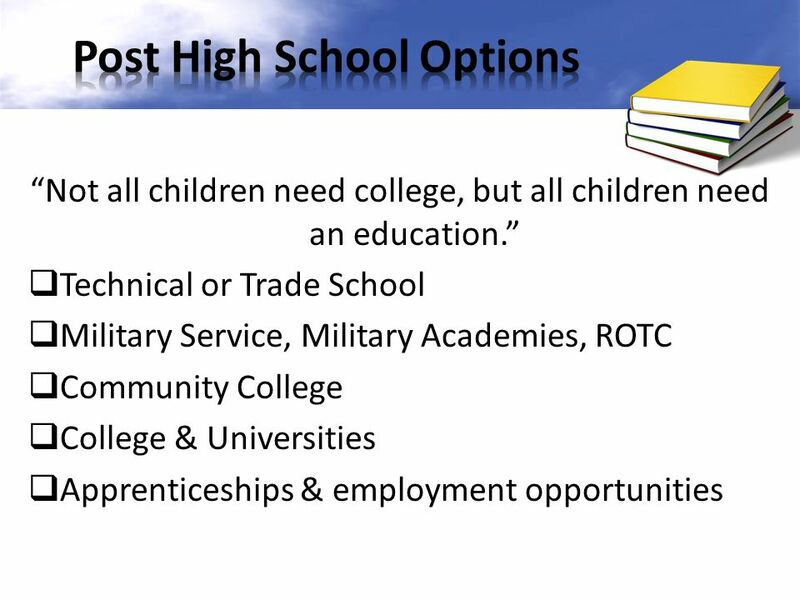 If your teen’s interests or abilities don’t seem to point toward a college education, start exploring the many other options available to him. 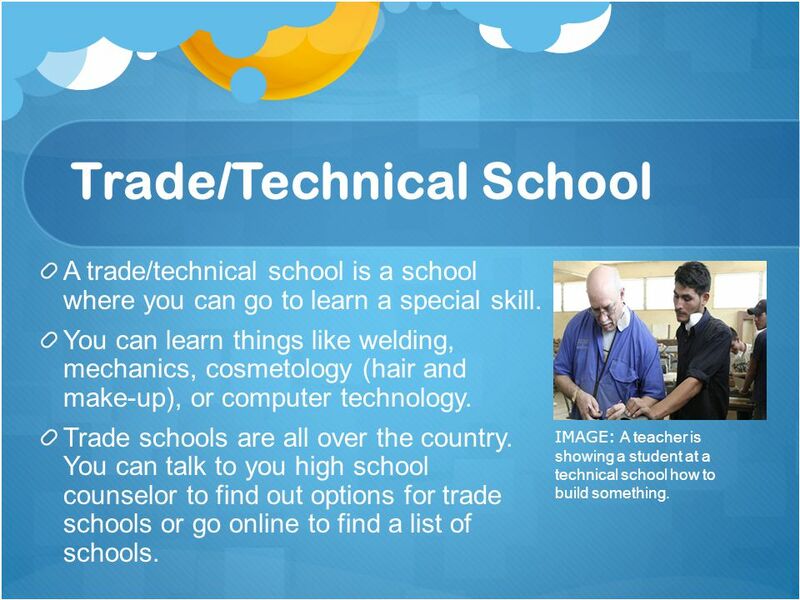 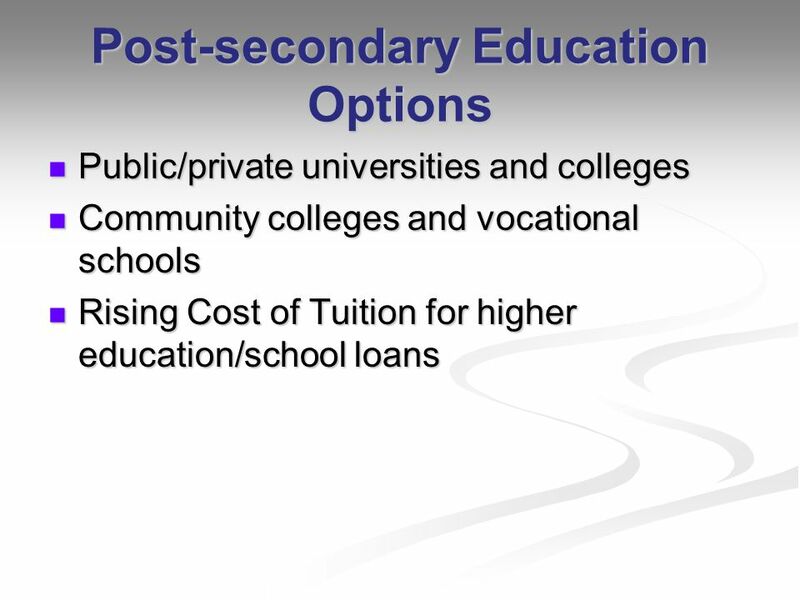 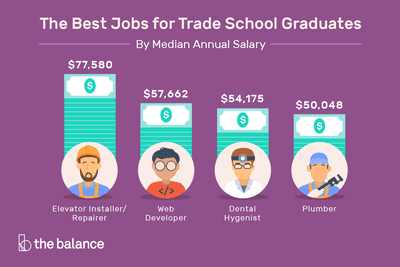 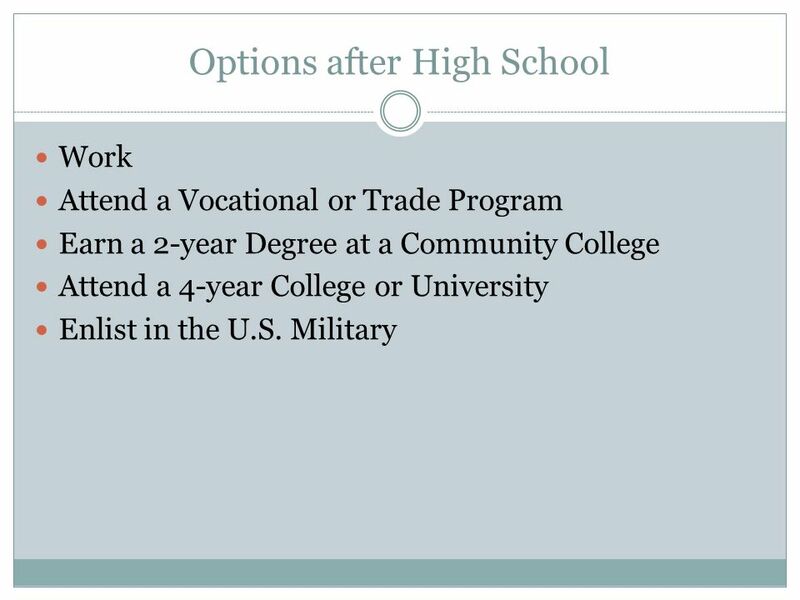 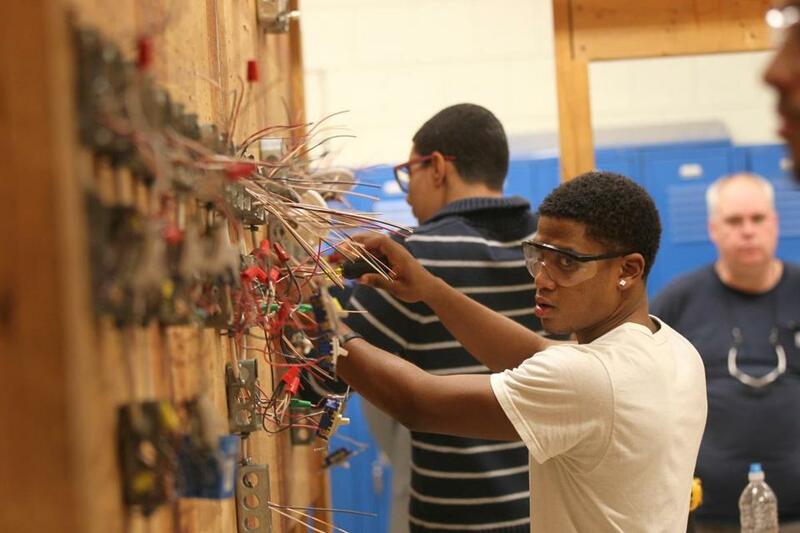 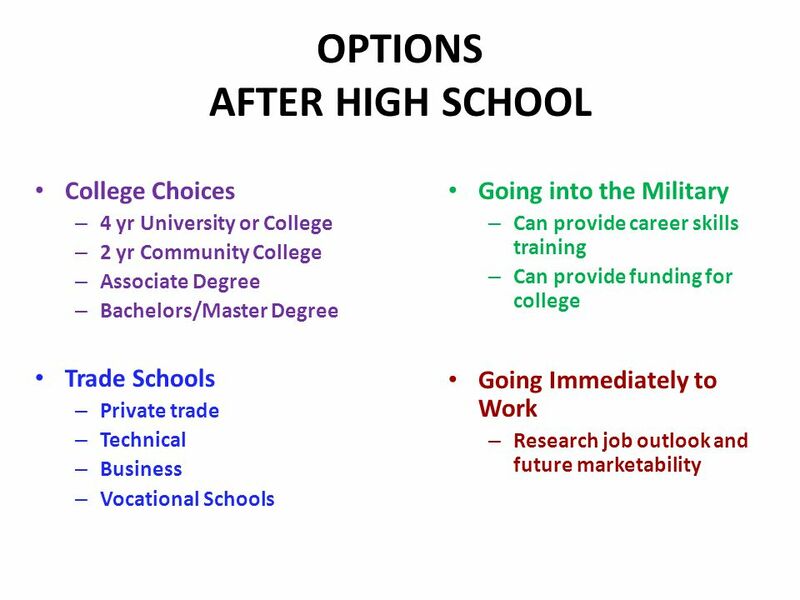 Consider trade school, an apprenticeship, or a combination to personalize your student’s career preparation.